Four Seasons Astir Palace Hotel, Athens is looking for a Bartender . We are looking for individuals who have solid management skills, evidence a solid work ethic, proven leadership skills in a hotel environment, highest level of integrity and transparency. serve guests in a positive, outgoing and naturally curious personality style. Provide hotel guests and servers with quick and efficient beverage service with a complete working knowledge of all products served by the bar. check completed orders with the guest’s original order. 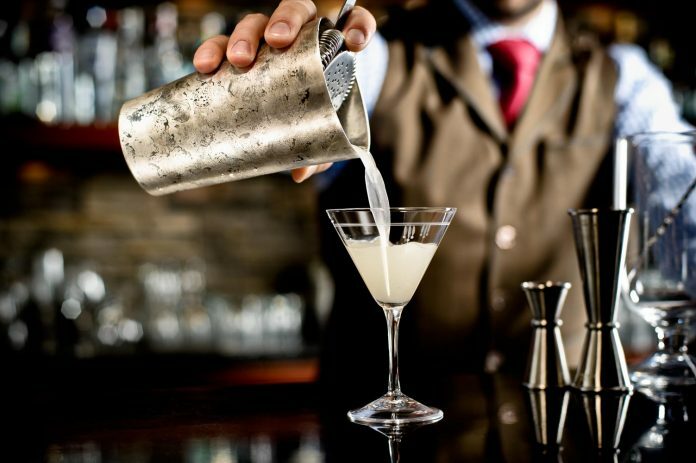 maintain a working knowledge of liquors, wines, beers, ports, armagnacs, eau de vies, cognacs and specialty drinks; prepare all cocktails on the menu to the recipe standard from memory and all classic cocktails from memory. breakdown, clean and set-up of bar area; properly follow checklist and be able to performs all aspects of opening and closing duties.